Jeff Colquitt, DDS is proud to offer personalized cosmetic dentistry in Dallas. Our dental office helps you design a more beautiful smile, with natural, tooth-colored dentistry, and multiple treatment options for achieving your aesthetic goals. If you have teeth that are discolored, damaged, or even missing, our cosmetic dentist can help you get a picture-perfect smile. We present patients with as many choices as possible for cosmetic dentistry. You can pick the treatment plan and procedures that fit your needs and goals for care. Porcelain Veneers – These tooth coverings are permanently bonded to the fronts of teeth and help you achieve a smile that is even, well-aligned, and bright white. Veneers are best for patients who have minor chipping and cracking, slightly gapped or crooked teeth, or who have discolored teeth that cannot be affected by teeth whitening therapy. Invisalign® - As a system of clear braces, Invisalign® is capable of moving crooked teeth into ideal alignment. Clear aligner therapy provides the same results as metal braces, without the discomfort of metal brackets and wires. 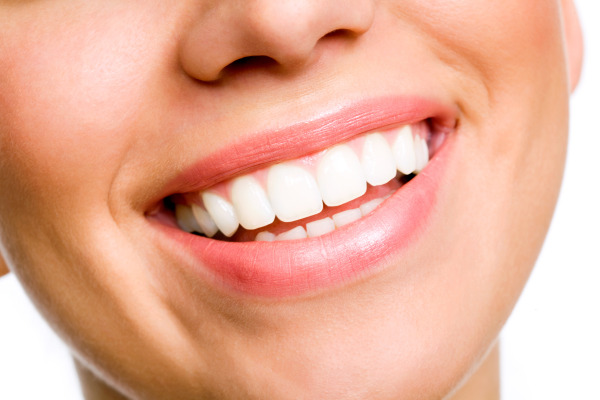 Teeth Whitening – Our teeth whitening treatments help lift years of stains from the surfaces of teeth. This popular cosmetic dental treatment makes it easy to transform your smile by brightening it an average of 4 shades. Dental Implants – When you’re missing teeth, you’re left with an unattractive gap in your smile. Our Dallas dental implants help you find a permanent and beautiful solution to missing teeth. Dental implants are surgically placed and provide the ultimate in care for stable tooth replacements. Composite Fillings – These tooth-colored fillings contain no metal and won’t leave a dark spot on your smile. Composite is strong and durable, and blends in with your natural dental enamel. Porcelain Crowns – Crowns are used to cover and protect decayed or cracked teeth – they can even be used solely for cosmetic purposes, to change the shape of too-small or uneven teeth. Our crowns are created to match the color and texture of your real teeth, so no one will know you have a prosthetic. Our whole team is committed to your oral health and wellness. Dr. Colquitt has completed extensive post-graduate work in dental implantology and takes a patient-centered approach to care; your cosmetic treatment plan will be created with your direct input and assistance. While some patients have minor cosmetic issues, like stained teeth or small chips on teeth, there are others whose smiles need more comprehensive care. Our Dallas cosmetic dental treatments help patients correct complex dental problems, like missing teeth, old dental work, severe decay, and even total tooth loss. The goal of restoring a smile with cosmetic dentistry is to give you a beautiful new look, with teeth that are strong and healthy. Dr. Colquitt can perform inlay and onlay restorations, to correct unattractive dental work, and even offers full dentures to patients who are missing all of their natural teeth. No matter what your dental concerns may be, we have a treatment that can help. To learn more about how we can help rejuvenate your smile, contact our Dallas cosmetic dental office.